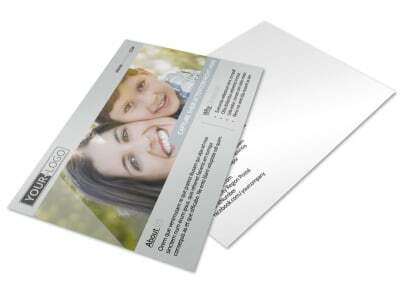 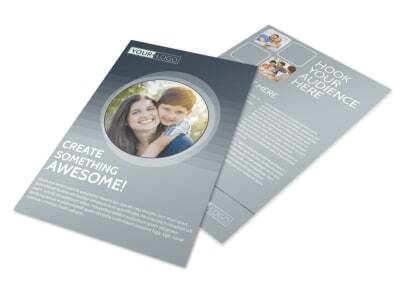 Customize our Domestic Adoption Agency Business Card Template and more! 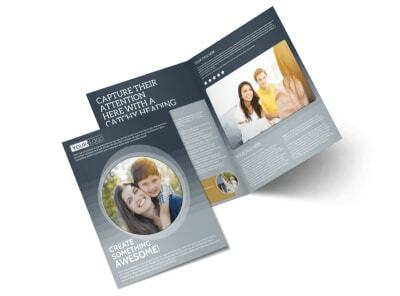 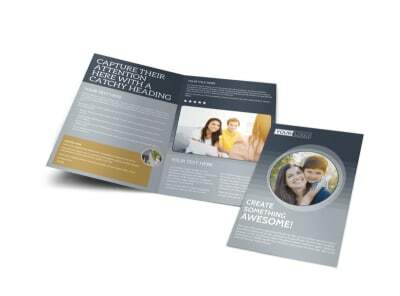 Network among would-be parents and mothers-to-be with a business card customized for your domestic adoption agency’s needs. 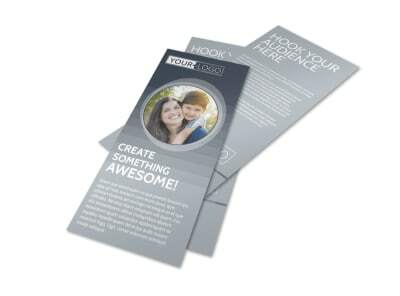 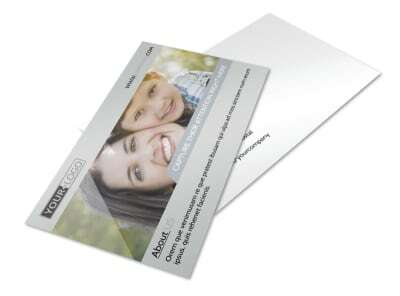 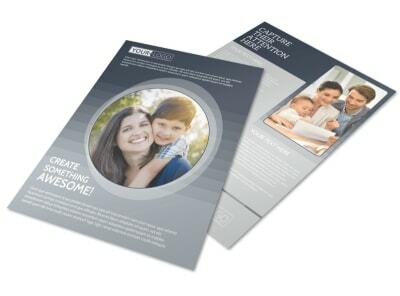 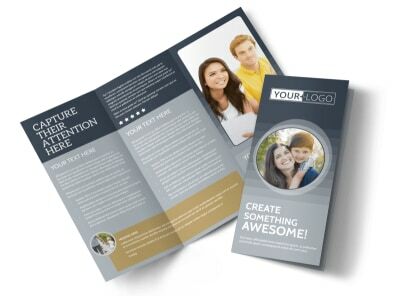 Prominently display your contact info front and center in eye-catching print so that your details are easily recognizable by those who need to reach out to you. 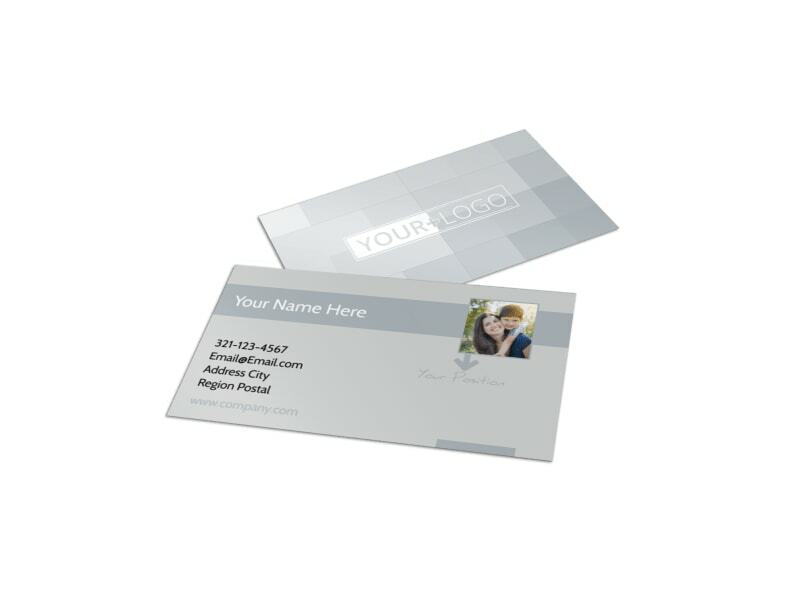 Create your business card today.